The Global Positioning System or GPS is a technology that monitors your place on earth by using a a satellite which sends a signal to a GPS device to keep track of where you are on the GPS map. A GPS unit is a great way to get somewhere you have not been before. GPS (Global Positioning System) is the technology that tracks down coordinates through the use of a satellite. Basically, a satellite is sending a signal to the GPS device so you can track you whereabouts on the map programmed into your GPS device. GPS devices are incredibly useful especially when going to new places as it gives you directions and you no longer have to waste time stopping to ask for directions or getting lost. The GPS technology was first discovered in the 1950s but the first GPS device only got to be used for the first time in 1978 by the US military. In 1983 it was finally made available to the public and we couldn’t even imagine living without it nowadays. In order to track a location on the map, the GPS device sends signals and receives information from satellites through its antenna. Depending on the model you own, the GPS could also provide you additional information such as speed, compass information, street view, altitude. The most common types of GPS systems are portable, handheld and in-dash devices. Portable GPS devices can be used by pedestrians as well as they are fairly small and affordable and can me mounted or dismounted from the car’s dashboard. 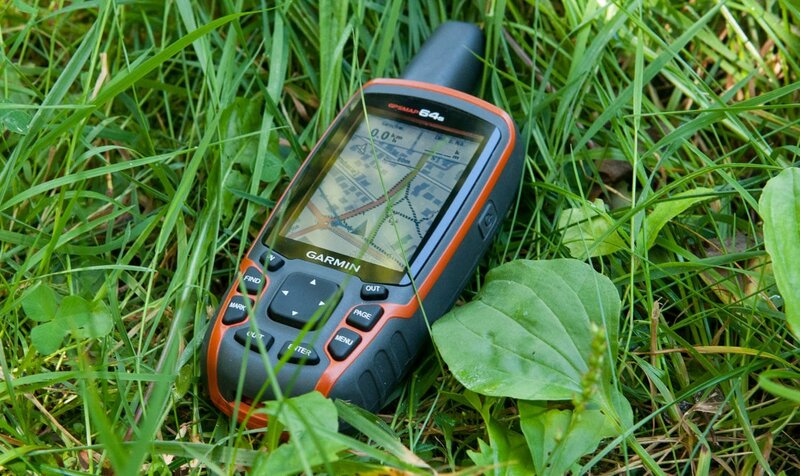 Handheld GPS devices refer to smartphones, mobile phones, PDAs and any other devices that feature a GPS system on them. Lastly, in-dash GPS systems refer to the built-in systems in cars that assist drivers in navigating the roads.